The focus of transit in the Republic of Ireland is on Dublin. 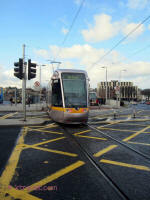 Dublin maintains a large network of bus lines, commuter rail and more recently Light Rail. At this point, only Dublin maintains such transit diversity on the Emerald Isle. 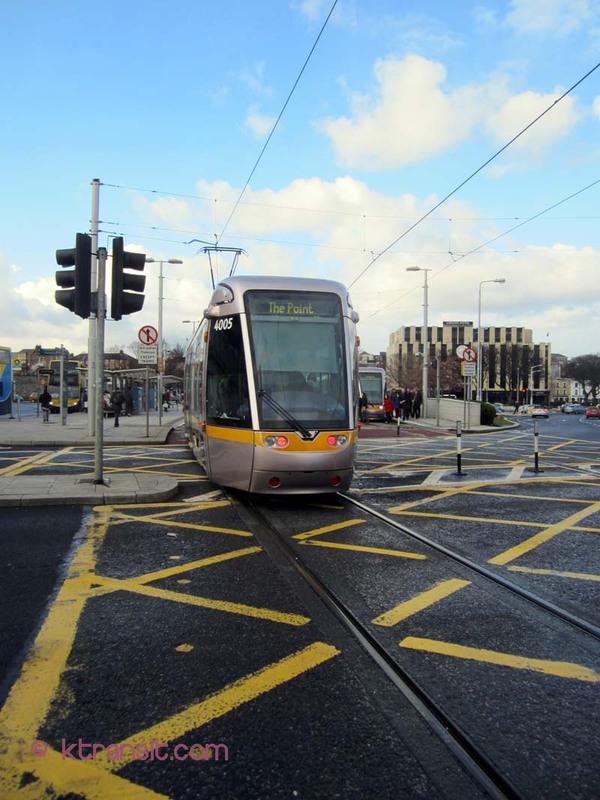 Dublin Light rail expansion is underway for the Green Line, with other extensions planned. The Dublin Commuter Networks also has major works planned.